Contemplating the equally forlorn and alluring life journeys of strangers, friends and family and even themselves can often lead musicians to inspirational creative places. That’s certainly the case for Farmingdale, New Jersey singer-songwriter, Dave Vargo. He’s an emerging presence in Americana music who will surely take the genre by storm with the upcoming distribution of his next full-length album in February. In an effort to prove his natural ability as a musical storyteller, the musician is now releasing a two-song EP, titled ‘Battle Burns,’ as a teaser for his new record. Embracing the fact that he has a deep curiously about people’s diverse ways of life, Vargo has also incorporated an alt-country and rock vibe into his music, which proves that he accepts diverse ways of life. 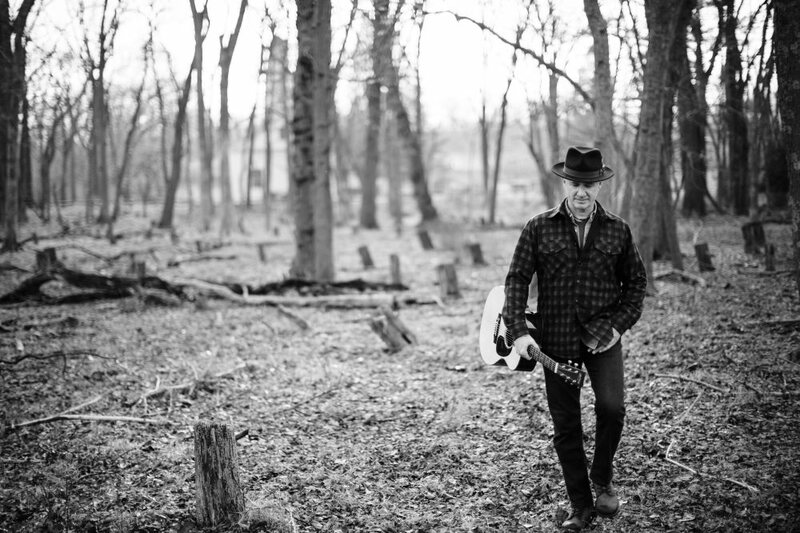 Vargo’s intriguing interest in diverse ways of life and music is immediately showcased in the contemplative song, ‘This Time Around.’ Backed by an enthralling mix of Americana and country guitar riffs and drum beats, the singer thoughtfully ponders the life circumstances that brought the strangers into the bar where they’re all drowning their sorrows. In husky vocals, the musician also considers whether there’s anything left to save as they battle their demons. The infectious, rootsy and high energy vibe continues on the equally captivating title track, ‘Battle Burns.’ Also driven by a stunning electric guitar, the tune is a heartfelt piece about surviving life’s overwhelming struggles. Through gritty vocals, Vargo powerfully admits that a fire is raging in people’s lives, and the lasting damage is done. He also acknowledges that even though the truth is hurtful to look at, people must accept, and ultimately fight back against, it in order to capture the respect, and overall life, they deserve. Evaluating the equally hopeless and enticing life journeys of strangers, friends and family and even themselves can often lead musicians to inspirationally creative places. That’s certainly the case for Vargo, who’s an emerging presence in Americana music with his natural ability as a musical storyteller. With the singer-songwriter releasing ‘Battle Burns’ as a teaser for his upcoming full-length album, he’s rightfully embracing the fact that he has a deep curiously about people’s diverse ways of life. Vargo has also incorporated an alt-country and rock vibe into his new songs, which is proving his versatility as a musician.